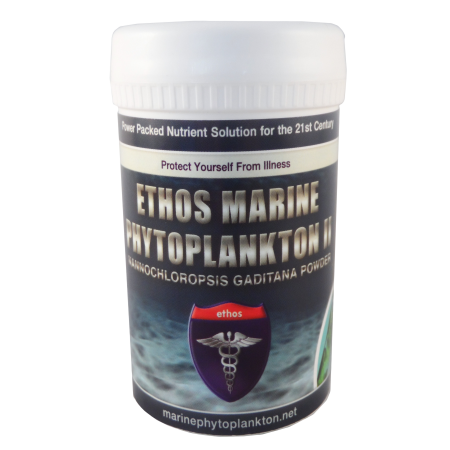 Health supplement for immune support. Anti-inflammatory, fights cancer. Turmeric is a natural body healer. Anti-inflammatory and helps with arthritis. Prevents Alzheimer’s disease. Promotes heart health and normal brain functions. Fights cancer. 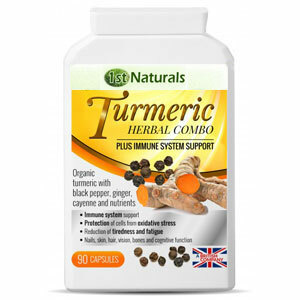 Our Turmeric supplement is rich in turmeric curcumin. It is a blend of organic turmeric powder and extracts with black pepper and other complimentary herbs for increased effectiveness. Why choose our Turmeric supplement? When it is not possible to eat fresh turmeric or have it added daily to your dishes, taking the capsule from organic turmeric powder is your best alternative to achieve the promised health benefits. Turmeric is a medicinal spice that naturally heals the body of many health conditions. It is an antioxidant with anti-inflammatory and medicinal benefits. It has been used in ayurvedic medicine for many years. Curcumin, the yellow pigment in Turmeric, improves brain function and prevents brain diseases. It also promotes heart health, fights cancer, promotes bone health and a natural anti-depressant too. There is growing evidence that turmeric can help prevent or even cure cancer. Curcumin, a component of turmeric, inhibits the growth, survival and multiplication of cancer cells at the molecular level. Studies show that curcumin selectively kills cancer cells while keeping normal cells safe. An article in WebMD “Why People Take Turmeric” protects against Alzheimer’s Disease. Cucurmin in Turmeric helps prevent inflammation and oxidative damage in the brain. Cucurmin also helps clear Amyloid plaques or proteins tangled in the brain. Arthritis usually involve inflammation of the joints. A randomized study on patients with rheumatoid arthritis were introduced with cucurmin and another group with drugs. The cucurmin group responded well better than the group administered with drugs. Moreover, the cucurmin group did not have adverse effects. This finding is supported by WebMD. It says that turmeric curcumin may help reduce inflammation and eases symptoms of osteoarthritis and rheuatoid arthritis. Cayenne aids digestion and relieves joint and nerve pain. Ginger is another anti-inflammatory herb that promotes heart health, lowers blood sugar, lowers bad cholesterol levels and improves brain function. Black pepper aids in the absorption of turmeric and the other herbs making them more effective. We have added Zinc and Vitamin B6 due to their beneficial effect to the body metabolism and normal functioning of the immune system. 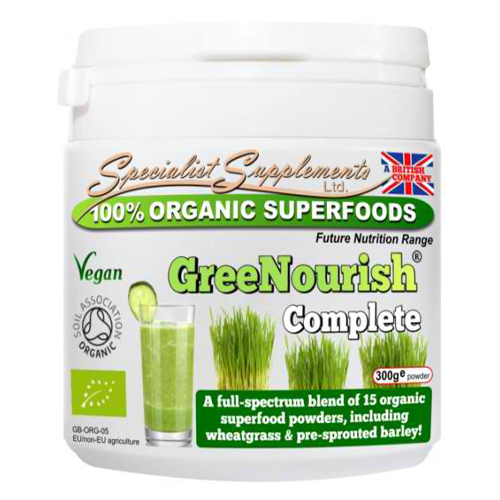 This food supplement is manufactured in the UK following good manufacturing practices and ISO standards. Be the first to review “Turmeric Supplement” Click here to cancel reply.